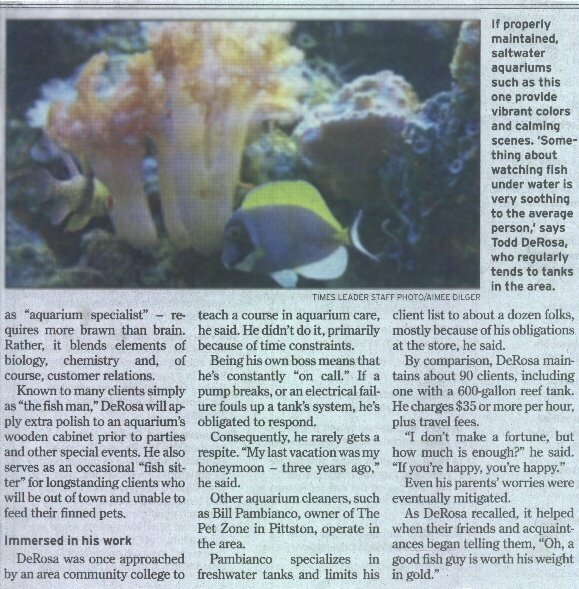 Aquatic-Care is an aquarium maintenance business I started in 1993, while working in the aquarium retail industry. 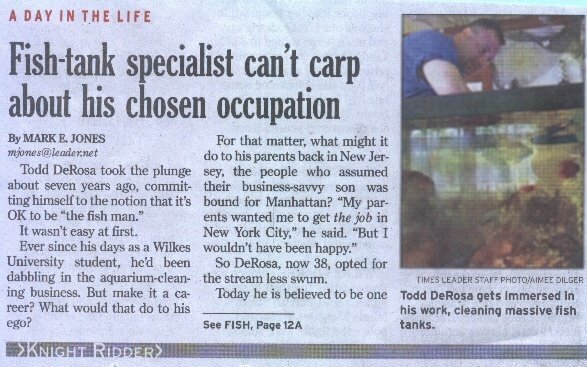 I started the business while managing an aquarium specialty store in Luzerne Pennsylvania for two years. While I worked in the store I noticed people had many different opinions on proper aquarium care. Many of the people you talk to and the books you can read have many conflicting opinions. 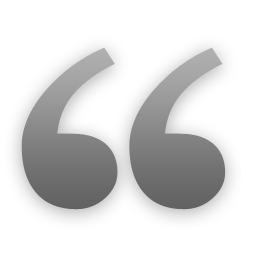 As a novice, conflicting opinions are very troublesome. It makes the hobby more like work instead of enjoyment. You spend a lot of time running around gathering information and equipment just to find out it is worthless. I have a simple approach to aquarium keeping that has served me well over the years. The approach is to have a good understanding of the basics from someone you trust and stick with them. The maintenance business was a natural extension of the retail business. 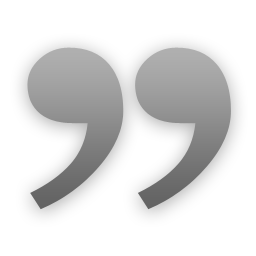 It allowed me to have a continuing relationship with my retail customers who trusted me. Customers who wanted the beauty and serenity of an aquarium, but without the work. There are so many different areas of the hobby, besides the basics, that it is difficult to understand them all. I have become quite proficient in a wide variety of areas including Electrician, Plumber, Carpenter, etc. If you have been in the hobby you can relate to our plight. Service and maintenance is not the total extent of my business. I sell specialized equipment and products as well. While installing aquariums I noticed that each installation is different and requires an occasional piece of custom equipment and products. Water circulation and algae removal are an important piece of equipment. Sea-Swirl , and Mighty Magnets fill these areas nicely. Aquarium fish food called Tenera is great for keeping your fish healthy and happy. Here are some other areas of aquarium keeping that I maintain. 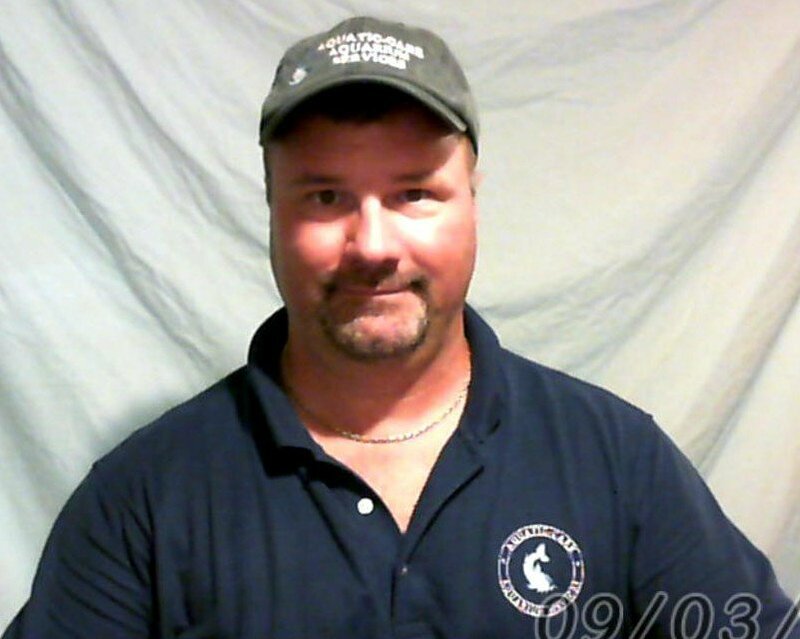 I have recently become a Marine Land Service technician !! I found my self setting up systems for Marine Land. The large seafood tanks you see at your local food store. You can see some of those systems in the Gallery section of my site. These large systems have created quite a challenge for me.. I have surfed the NET long enough now to have seen a great deal of aquarium related sites. Many of these sites are referenced in my Links area. These sites are a wealth of information from the beginner to the advanced hobbyist. I was going to have an informative area on my site, but with all the others covering these topics in great detail I feel it would be a waste of Bandwidth. Instead, I have created my book review. This section covers some of the many books on the hobby I have collected over the years. I give you a general overview of the books and a picture of the cover. I am always looking for books to check out in the future. I accept a wide variety of payments through PayPal, (Visa, MasterCard, Discover, American Express or Electronic Check). If you are not familiar with PayPal you can either look at their respective web site, E-mail or call me and I can give you details. You do not need to be a PayPal member to purchase items through PayPal. I also accept cashiers checks or money orders, but shipping will be delayed for check processing. Please, look through my web site and enjoy some of the products, pictures, links and suggestions. You can e-mail or call me at (570)-639-3911 EST. Good luck and good fish keeping. I do update this site regularly to change products and links so visit often.!! 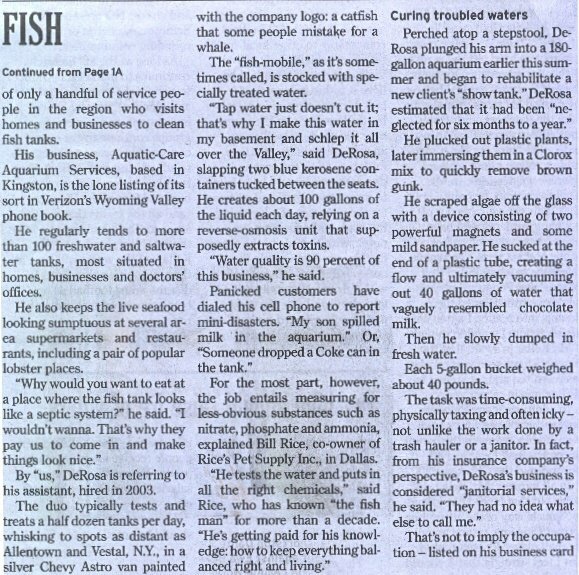 Todd DeRosa "the fish man"
My Local Paper published an article on the business in 2005. Created some local interest when I installed a saltwater aquarium in a Local Shop.